Now a days making the Android app and posting it on Play Store has not been a tricky task. But if you know, that there are some developers who are making fake apps. 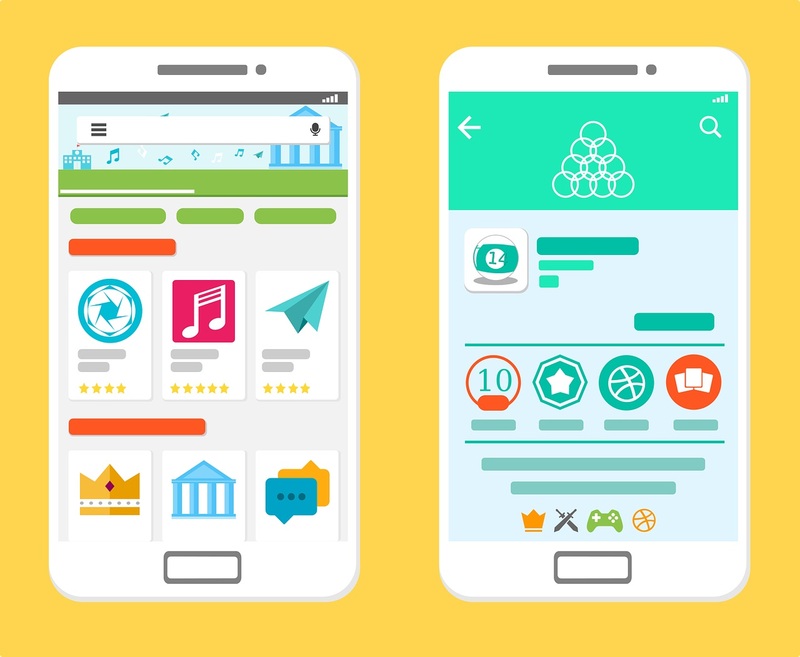 If you install this apps by mistake on unknowingly, it can lead to severe consequences – from harming your phone to your private information falling into wrong hands – and it is essential that you download only the genuine apps. But how will you come to know if the app is genuine or fake? I have listed some of the points that will help you to find a fake app. There are plenty of sites available that allows you to install app without any verification or login. This are the only apps that caused problem later. While malicious apps can be found on official stores also, they are still removed as early as possible. Stick to official app stores and chances of getting fake apps reduces drastically. If you are finding many spelling mistake and grammatical errors, then please avoid installing it. This are the fake apps. A trusted developer in will never make such small mistakes. It does takes time, but this are very useful. Many times some users comes across something which clicks out mind to avoid installing it. If it is a fake app then there were will certain reviews which will clearly mention that. It’s a good thing to know what others have said about the app before downloading it. Try visiting the website of the app developer or read about them in the app store description. Before downloading an app, it’s always a good idea to know about the developer. If they don't have a website or social media handle avoid installing it. This is a good indicator of whether the app is genuine or fake. If the number of downloads is on the higher side then it’s unlikely that a large number of people have been ‘scammed’. Do keep in mind that the above points aren’t completely foolproof. However, it’s better to follow them than just download any app blindly or on impulse.